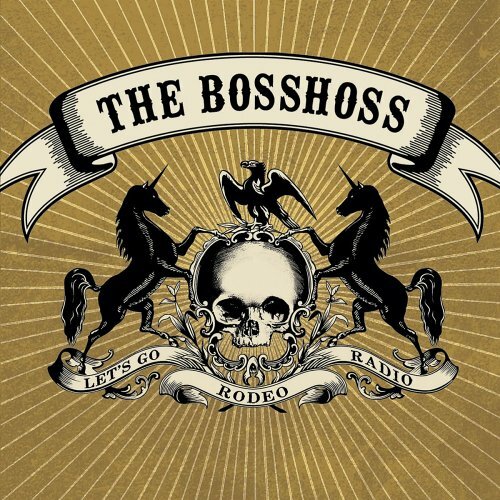 Download "The BossHoss - Ca Plane Pour Moi" for FREE!!! Allez hop! la nana quel panard! You are the King of the divan!